Singapore is the world's leader in the ease of doing business. The city-state's unmatched global and regional connectivity, its highly productive workforce with a mix of local and foreign talent, and a business-friendly regulatory environment have made Singapore the go-to destination for global businesses. Singapore is an established IT hub. It continues to attract major global players. Twitter officially opened its headquarters here this year. Next year, Netflix is expected to establish its Asian regional hub in the country. Singapore government recently launched Smart Nation, a vision of harnessing technology to improve the lives of its citizens and create more opportunities for businesses. In 2015, the government launched $2.2 billion worth of ICT tenders in digital, data and web services, and IT infrastructure. It is also encouraging firms to embrace cloud computing, with the market expected to grow to about US$1 billion by 2017. Enterpreneurs should look closely at cloud computing, data analytics, cyber security, design, and a variety of other IT services. Given Asia's ageing population and rising demand for healthcare, med-tech is another promising industry. In 2015-2017, Asia Pacific med-tech industry is expected to grow at more than 10%. Singapore, as a gateway to Asia, acts as an incubator where med-tech starups can grow and when ready extend their footprint to the rest of the region. There are more than 100 medtech SMEs in Singapore, and the sector has grown from $1.5 billion in manufacturing output in 2000 to $5.5 billion in 2014. 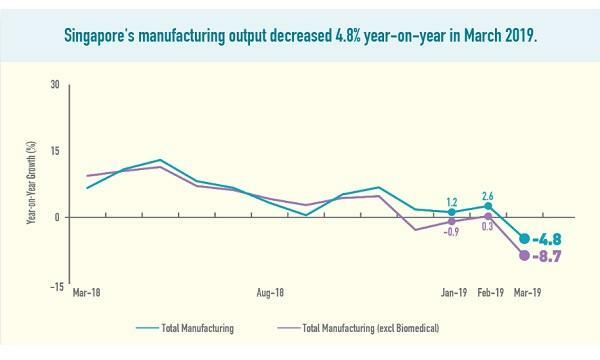 The larger biotech sector is also the brightest spot in Singapore's manufacturing industry. Biotech output accounted for 65% of overall growth in manufacturing output in 2015. Entrepreneurs can establish biotech or med-tech businesses to take advantage of world-class funding opportunities and unbeatable access to Asian markets offered by Singapore. Singapore is an established knowledge economy. More recently, the Singapore government is promoting a shift to a high-tech creative economy in sectors such as lifestyle, animation, game design, creative agencies, industrial design, and sports. Entrepreneurs have an opportunity to become pioneers in this emerging sector. Singapore has an established financial sector, but new opportunities are opening up in financial technology. The Monetary Authority of Singapore has committed $225 million over the next five years to grow FinTech under a financial sector technology and innovation scheme. The accelator program FINLAB is offering up to $30,000 in financing to at least 30 FinTech startups, with teams all over the world eligible to apply. Singapore is Asia's shopping destination but it also has an ultra-competitive retail landscape. 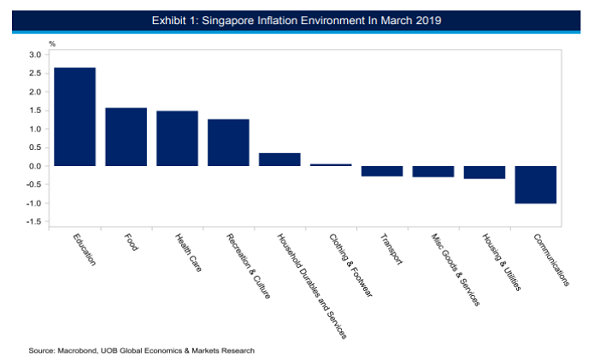 However, as the high rate of retail incorporation in Singapore in 2015 shows, there are still opportunities for growth. According to a PwC report, over one-third of households in Singapore are forecast to earn more than US$150,000 by 2018, which implies that demand for higher-quality retail consumption will grow steadily. The education sector is a growing industry in Singapore and is expected to do well in 2016. Under the government's SkillsFuture intiatives, all Singaporeans aged 25 and older will receive $500 worth of credit which can be used for continued professional training. This is expected to fuel growh in vocational training diplomas and professional executive training. The government has also set aside $1 billion for continuing education training until 2020. Entrepreneurs can set up private education institutes to contribute to Singapore's push for professional training.